I wrote a post about a new Hearthstone community over at G.A.N.G (Geeky Antics Global Network). GANG is managed by Yomar Lopez (aka Yogizilla). Hearthstone is a digital Collectible Card Game (CCG) by Blizzard – maker of World of Warcraft. 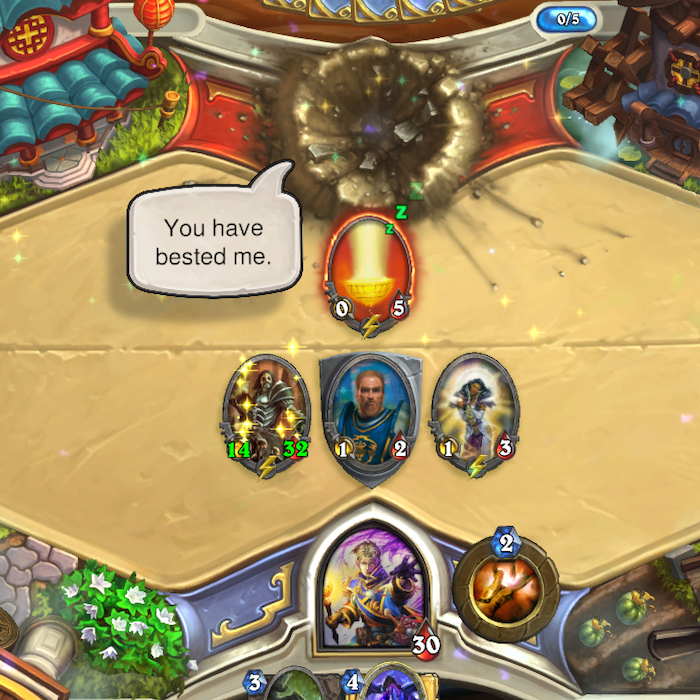 Hearthstone also happens to be the new hottest game app for iPad. Don’t have an iPad 3 or better? Play Hearthstone: Heroes of Warcraft on your computer. Marvel Avenger Alliance friends from Playdom.com, there is life after MAA! And have a Good Friday or Passover.